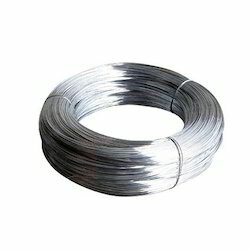 We are a leading Wholesale Trader of galvanized wires, galvanized plate, galvanized rod, galvanized pipe, galvanized cable tray and galvanized strip from Ahmedabad, India. 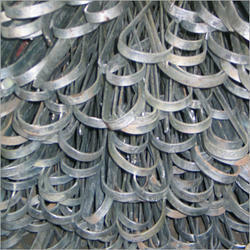 Owing to our in-depth expertise in this domain, we are engaged in offering an extensive range of Galvanized Wires. 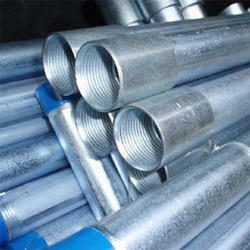 Being a well-known wholesaler, trader and supplier in this domain, we are offering high quality Galvanized Plate. 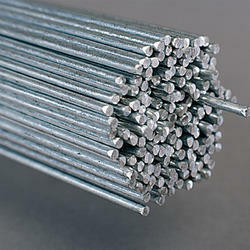 We are counted amongst as the leading wholesalers, traders, retailers and suppliers of excellent quality Galvanized Rod. 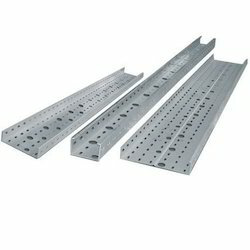 Dimension: 2 mm-56 mm, 1/8" - 2-1/2"
Length: 10 mm-6000 mm, 3/8" - 200"
Available in g.i perforated type , ladder type cable tray , hotdip cable tray , g.i channel , coupler & hardware .